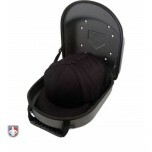 Ump-Attire.com is the proud official sponsor and uniform supplier of Minor League Baseball® Umpires. As of the 2018 season, all full-season Minor League Umpires receive a $300 voucher for gear and apparel at Ump-Attire.com. 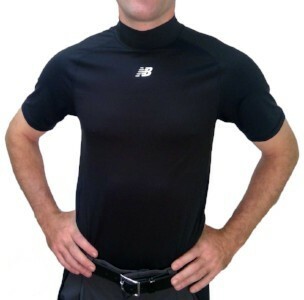 Every MiLB umpire must wear the approved uniform. The equipment they use is their call. As the official supplier, we share our insights on their favorite products. 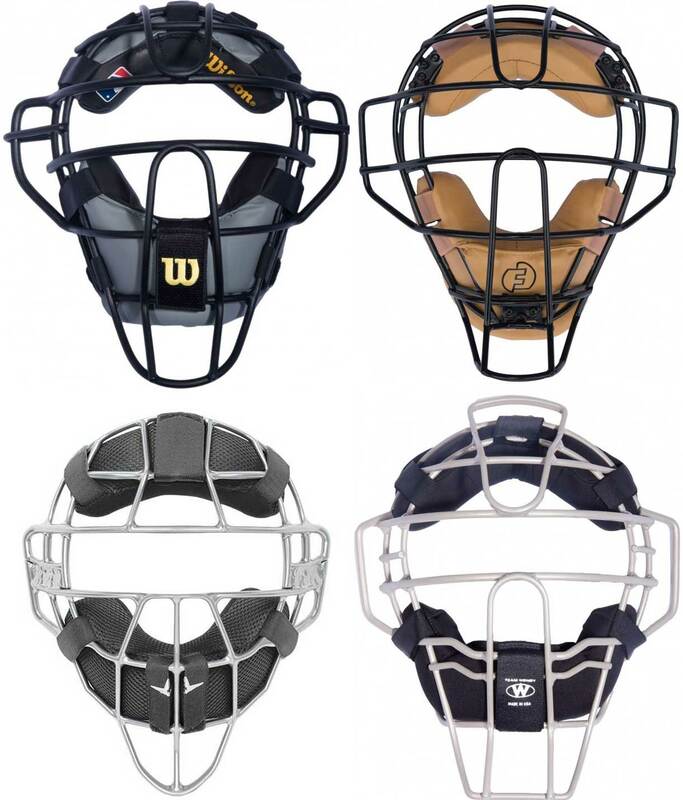 With all the different frames, colors and brands of masks available, umpires show their individuality and preferences through their mask choice. MiLB umpires are no exception. 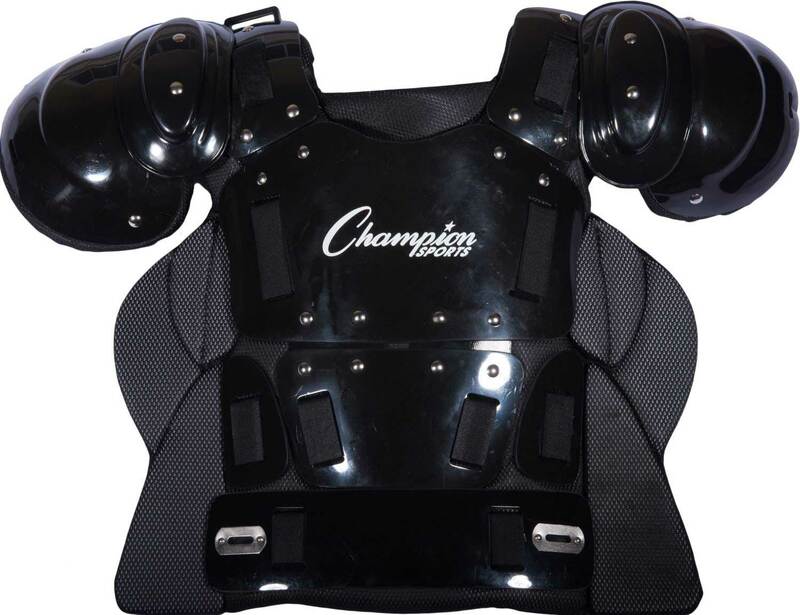 You might be surprised to see this, but the Champion's combination of low profile and great value make this the most popular choice among MiLB umpires. 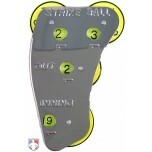 The most popular shin guard for MiLB umpires is the same as for all umpires across all levels. 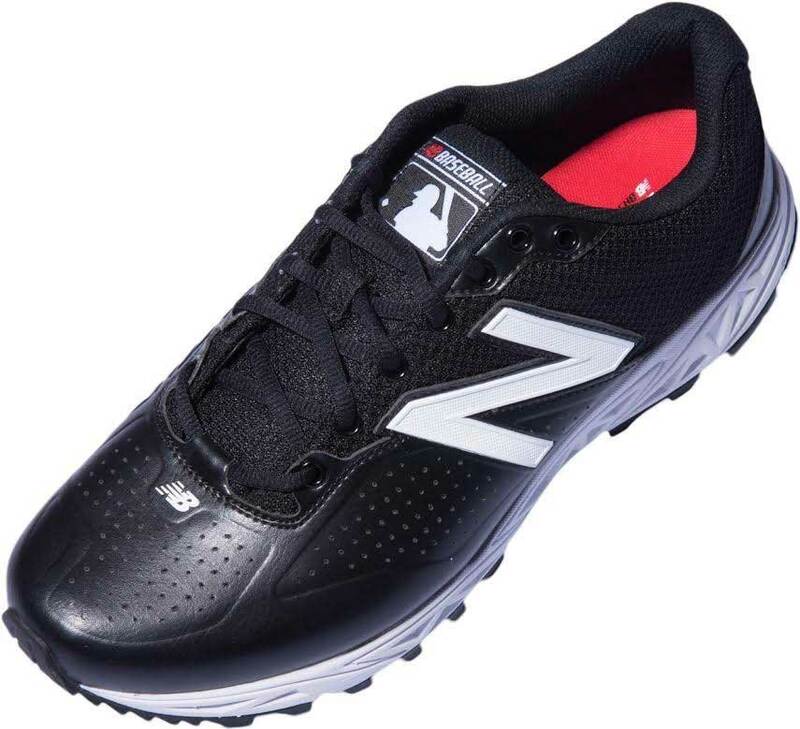 No surprise on NB plate shoes but most MiLB umpires do choose the mid-cut style over the low-cut. MiLB umpires tend to prefer some white on their shoes for contrast, like most baseball umpires. For the bases, low-cut is more popular than mids. 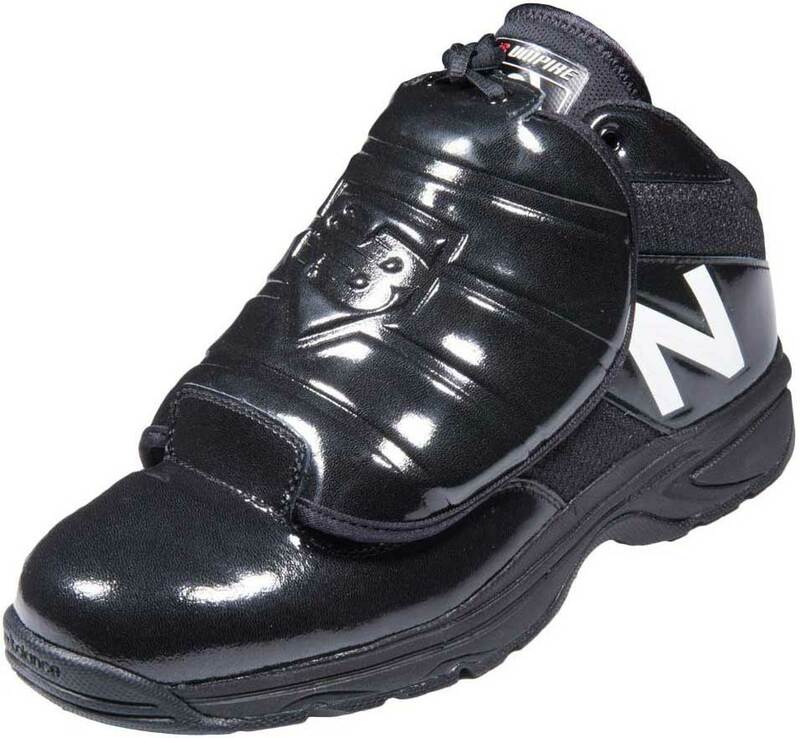 The final count was 55% to 45% patent leather to genuine leather for MiLB umpires. 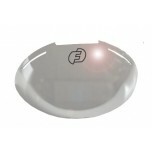 The 1 3/4" is far and away the most popular width size. You will be happy to know that ball bags designed by former MiLB umpire Mark Lollo are worn most by current MiLB umpires. If it's good enough in U.S. military helmets, then it's good enough in MiLB umpire masks. We helped design it. 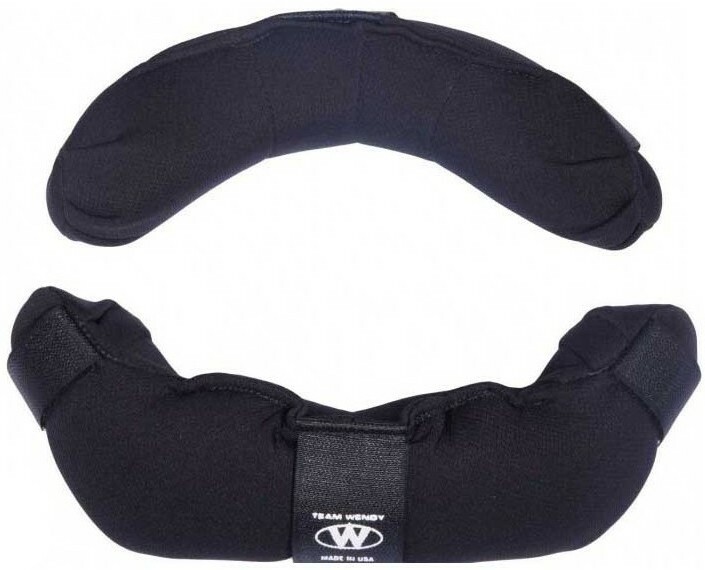 MiLB umpires made this their most popular. We exploded into high-fives! With MiLB umpires, it is tights by far for both plate and base. 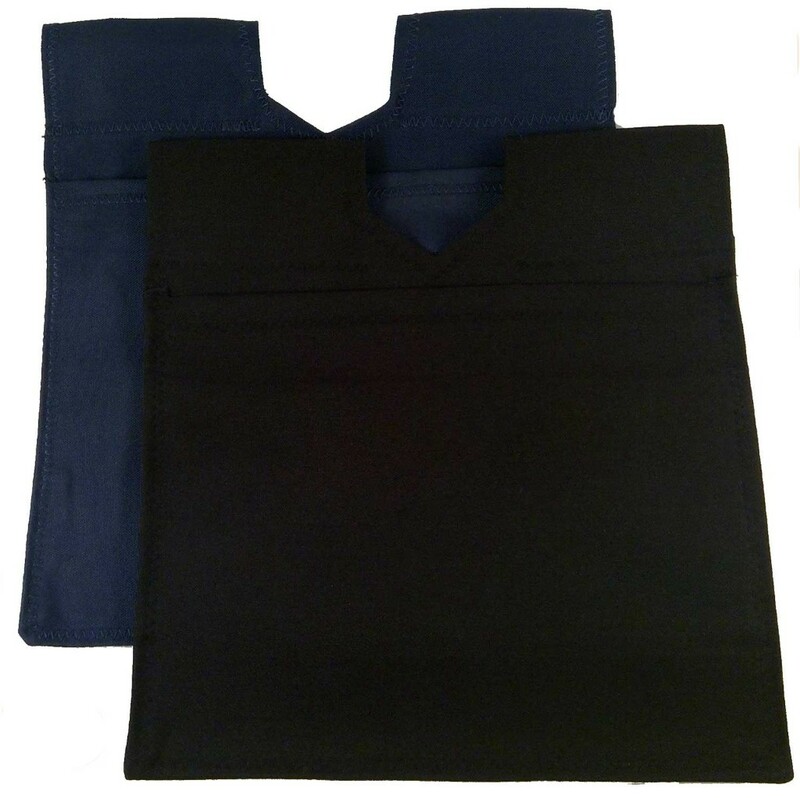 For them, the HeatGear fabric works best throughout the season's range of temperatures. 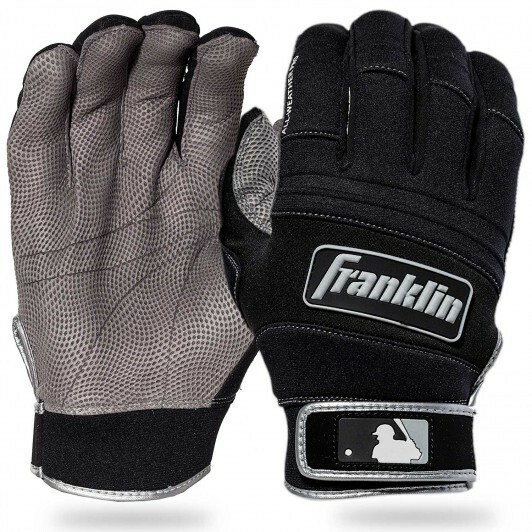 These are the best gloves for umpires on the market, and MiLB umpires are wise enough to make this one their favorite. And you thought the high visibility optic-yellow 4-dial indicators were only for softball umpires. 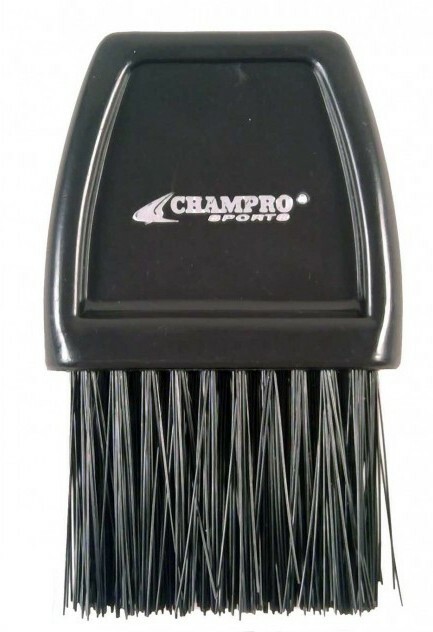 The thin handle fits best in the back pocket where most MiLB umpires store their plate brush. 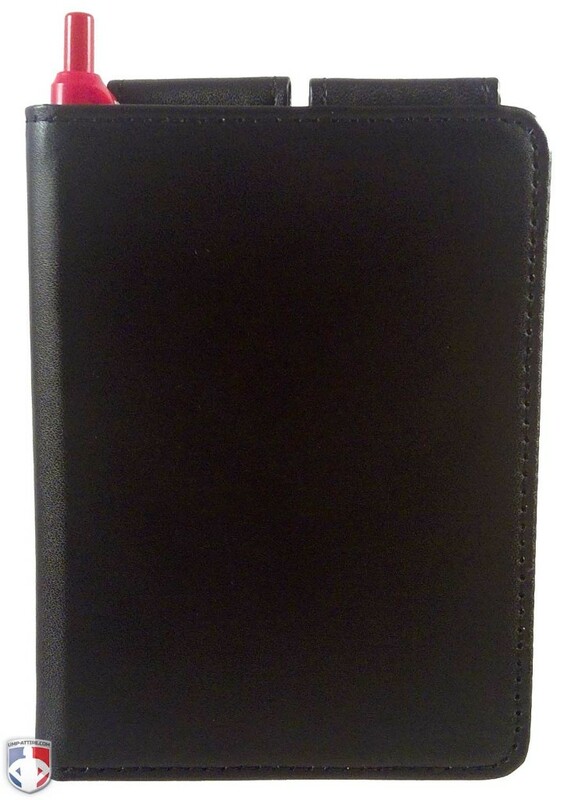 Over a long season, MiLB umpires require the durability of a pro grade lineup card holder. 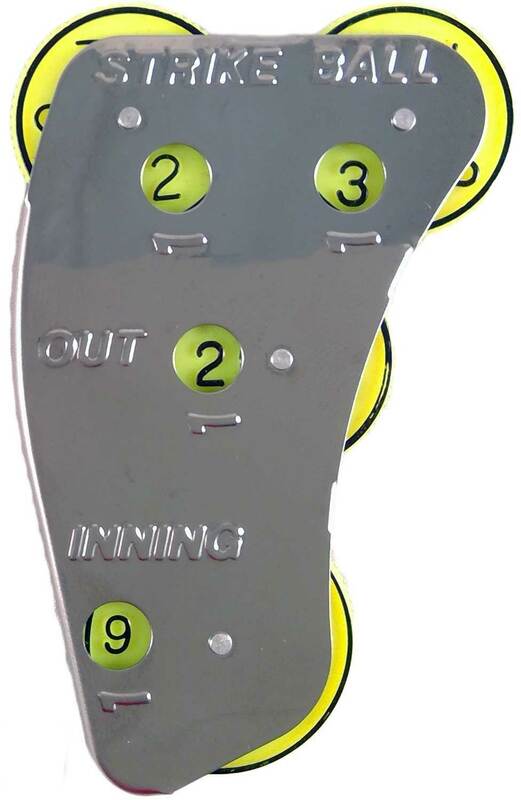 The 6" is the most popular size due to lengthier lineup cards used by MiLB teams. With so many lineup changes, red stands out the most. 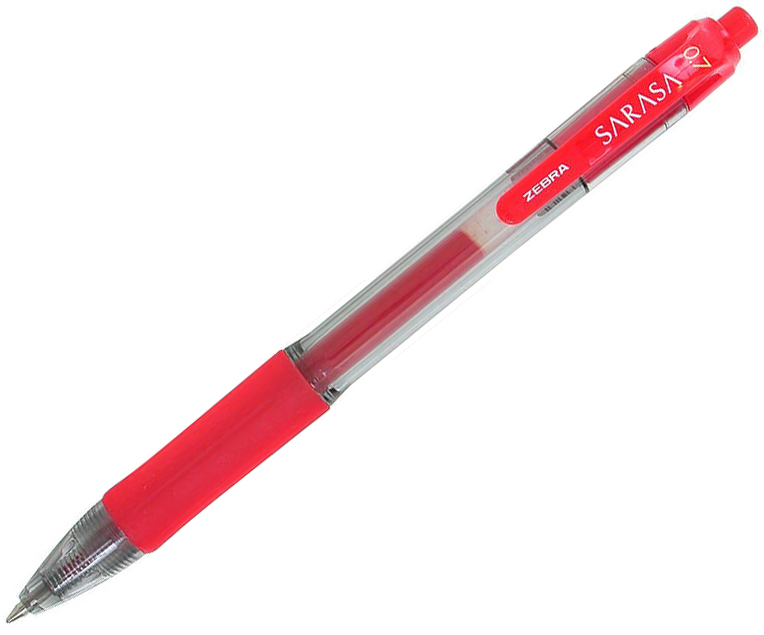 That and the quick-dry Zebra ink makes this the most popular pen of MiLB umpires. 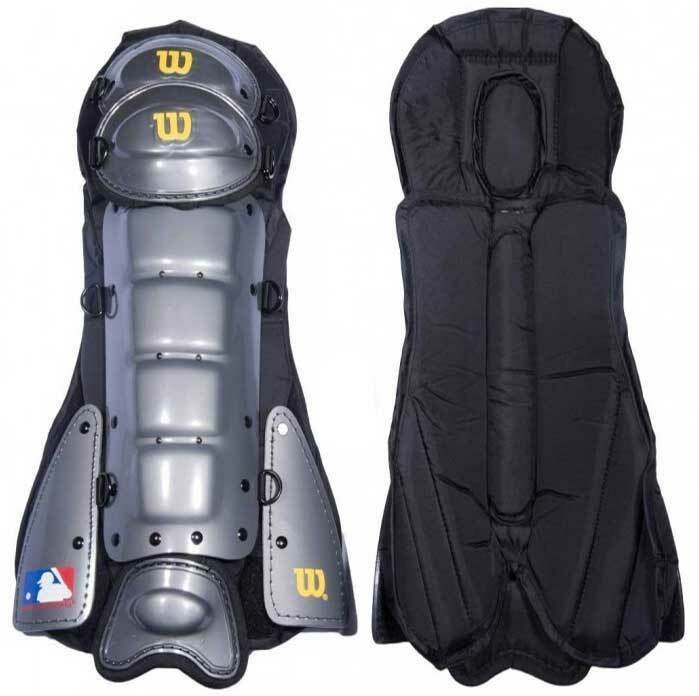 Disclaimer: We are just having fun with this article and in no way are any of the non-uniform products endorsed by Minor League Baseball or the Association of Minor League Umpires. Yep, it works just as advertised.